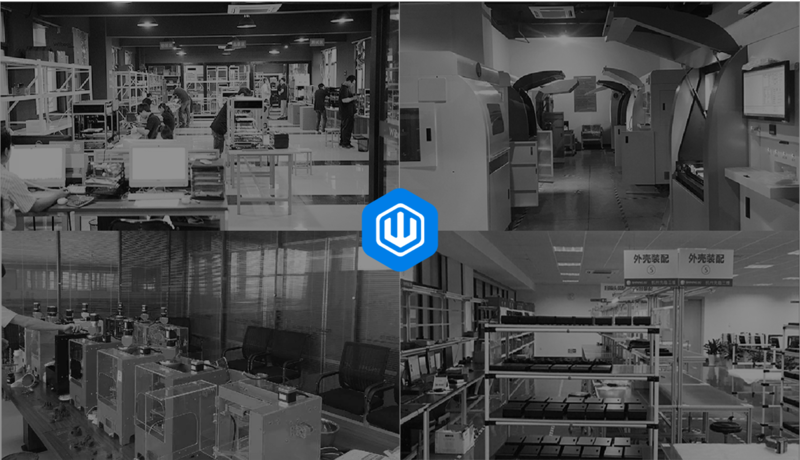 Founded in 2014, with the focus on education, food, scientific research, and manufacturing, Wiiboox has being always committed to be a global leading supplier for 3D printing integrated solutions. 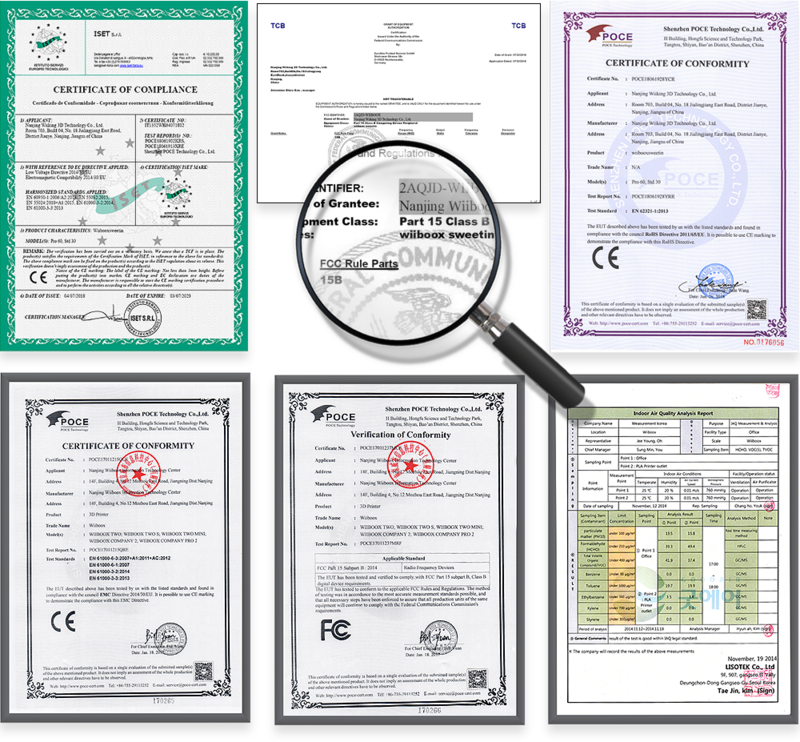 FDM 3D Printer, Food 3D Printer, SLA 3D Printer, SLM 3D Printer, DLP 3D Printer, White Light 3D Scanner, Blue Light 3D Scanner, Laser 3D Scanner. 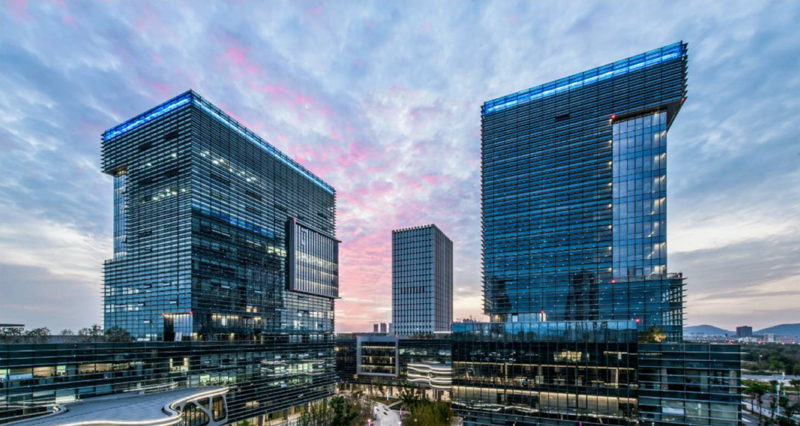 With a professional R&D team and after-sales technical team from University of Southern California and Zhejiang University, Wiiboox has provided integrated 3D printing solutions for internationally well-known enterprises, like P&G, Oracle, JAGUAR, and Giant Bicycles. 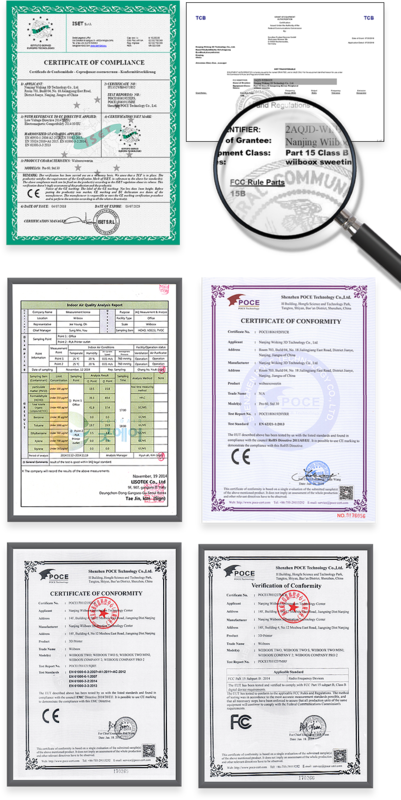 Wiiboox is always committed to provide customers with the best experience and quality services. 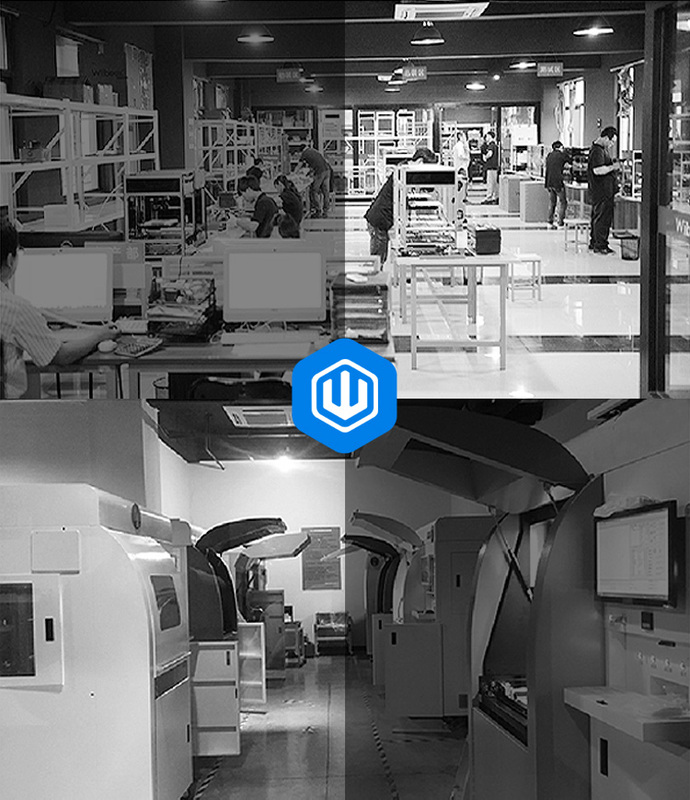 2014.01 Wiiboox One 3D Printer was launched into the market. 2014.05 Achieved a strategic cooperation with Korean SK HOLDINGS. 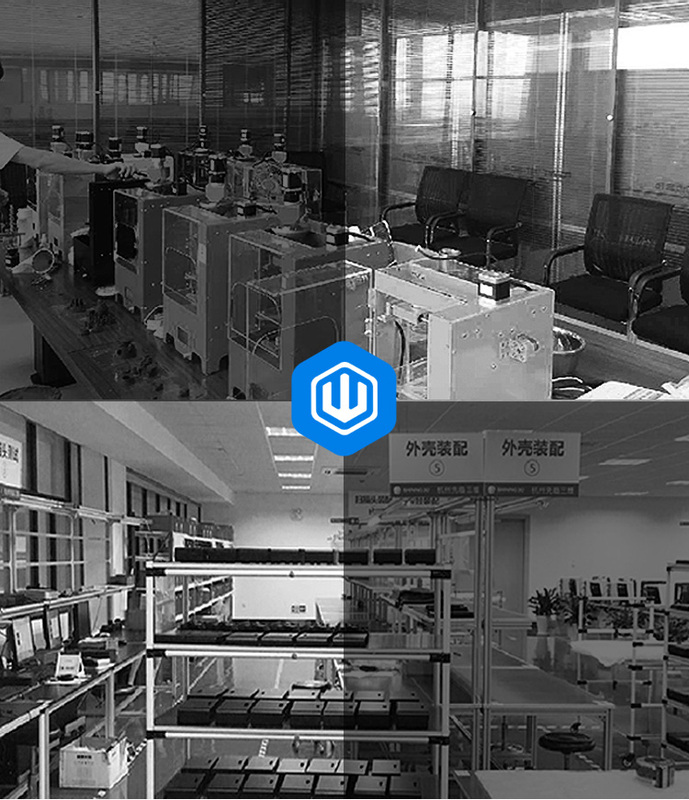 2014.07 Wiiboox Company 3D Printer and Wiiboox Company Pro 3D Printer was launched into the market. 2015.05 Set up an office in Taiwan. 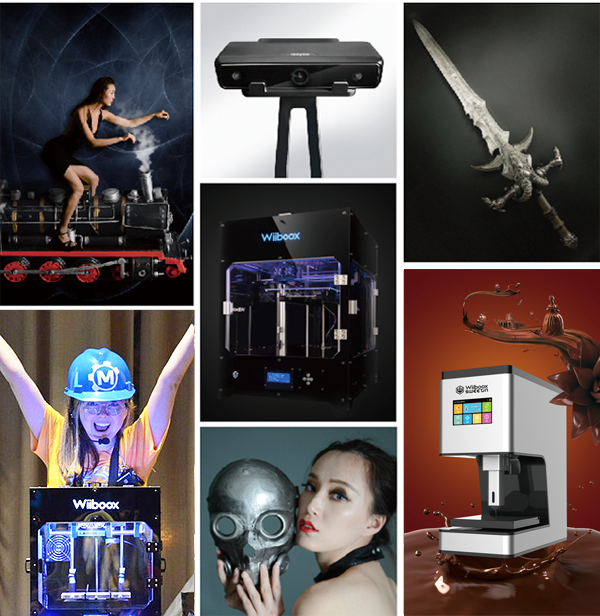 2016.03 3D Printing Theme Exhibition – “Salute to Steampunk” in TCT Asia 2016. 2016.04 REEYEE 3D Scanner was launched into the market. 2016.05 Wiiboox was invited into CES Asia 2016. 2016.11 Wiiboox was invited into Oracle China 2016. 2017.03 3D Printing Theme Exhibition – “Salute to Industrial Revolution” in TCT Asia 2017. 2017.06 Wiboox sponsered the China-U.S Young Maker Competition. 2018.01 Wiiboox Food 3D Printer was launched into the market.